The Coe Group is focused on defined and measurable outcomes, ensuring there is always a return on your investment. It is important to us that you remain confident in your decision to work with our team. Rob Matthews served the U.S. Navy as both a sailor and civilian and the imprint he has had on the modeling, simulation and training (MS&T) landscape is as extensive as it is varied. His lasting contributions span not only a variety of disparate Navy training projects across all Navy warfare branches (Aviation, Surface, Sub-surface, and Personnel), but also a variety of Navy and DoD MS&T infrastructure initiatives. Rob was recognized by his peers in 2016 with the Governor’s Award for Lifetime Achievement in Modeling & Simulation. 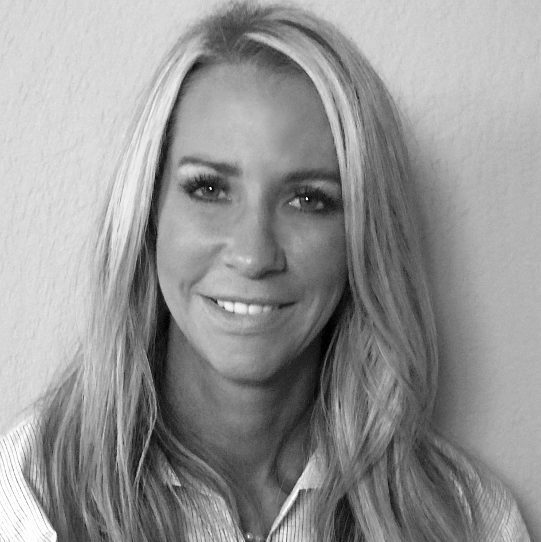 Laura Schmid is an established technical executive with proven experience building teams. She uses her in-depth knowledge and experience to best assess situations before making recommendations, and then delivers superior solutions for our customers. 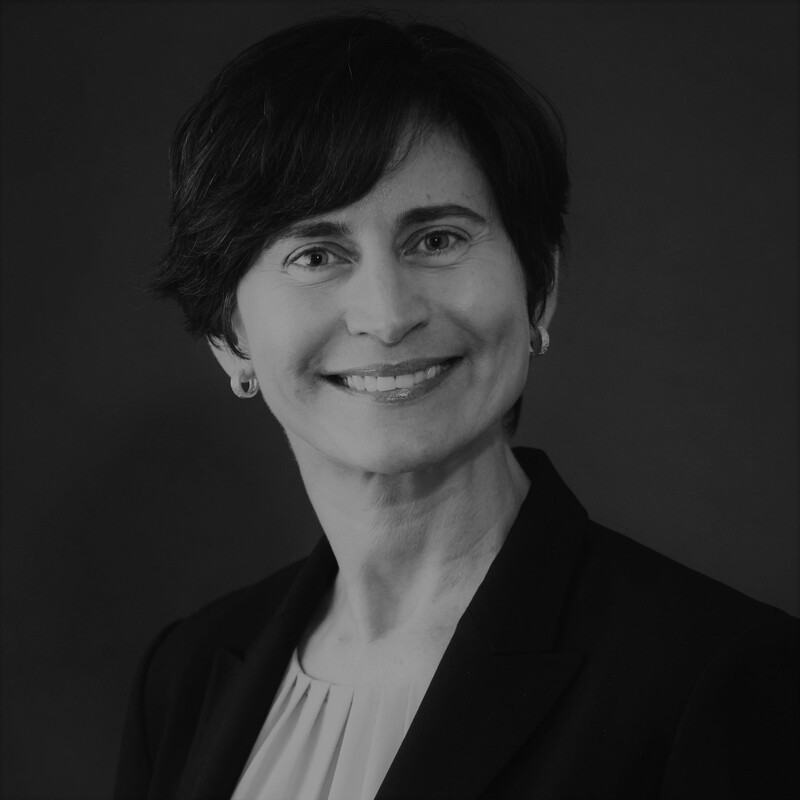 Laura’s expertise is in the military modeling and simulation market and she specializes in business development, product marketing, technical team development and executive leadership. Laura earned a Master of Science in computer science. 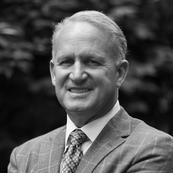 Dave Hutchings served as the senior vice president for strategic business development for Raydon Corporation, headquartered in Port Orange, Florida, from 2010-2015. In this role, his primary responsibility was planning and executing their strategic growth plan with primary focus on strategic pursuits, partnerships, and M&A. 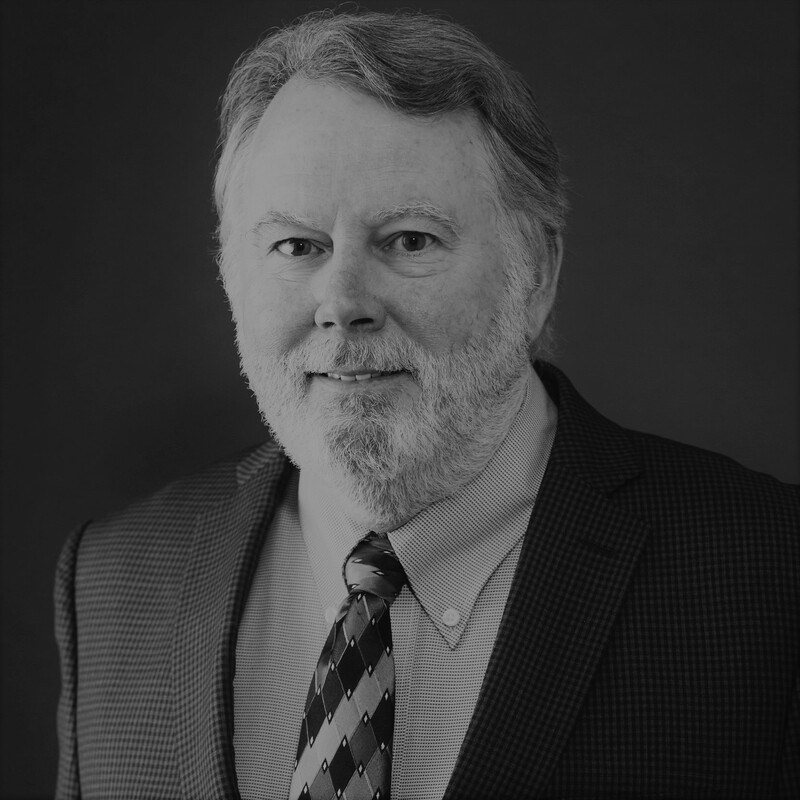 Dave has more than 33 years of comprehensive business development and senior management operations experience in DOD, commercial and other government agencies with a strong focus on custom training and simulation solutions. His experience has included playing a significant role in corporate start-ups, turnarounds, acquisitions, business strategy, marketing initiatives, and establishing strategic business partnerships. Dave has held senior level management positions in regional and national business development, operations, and sales for Raydon Corporation, Camber Corporation, Teledyne Brown Engineering, Interactive Media Corporation, APEX Technology, Simms Industries, and General Physics Corporations. 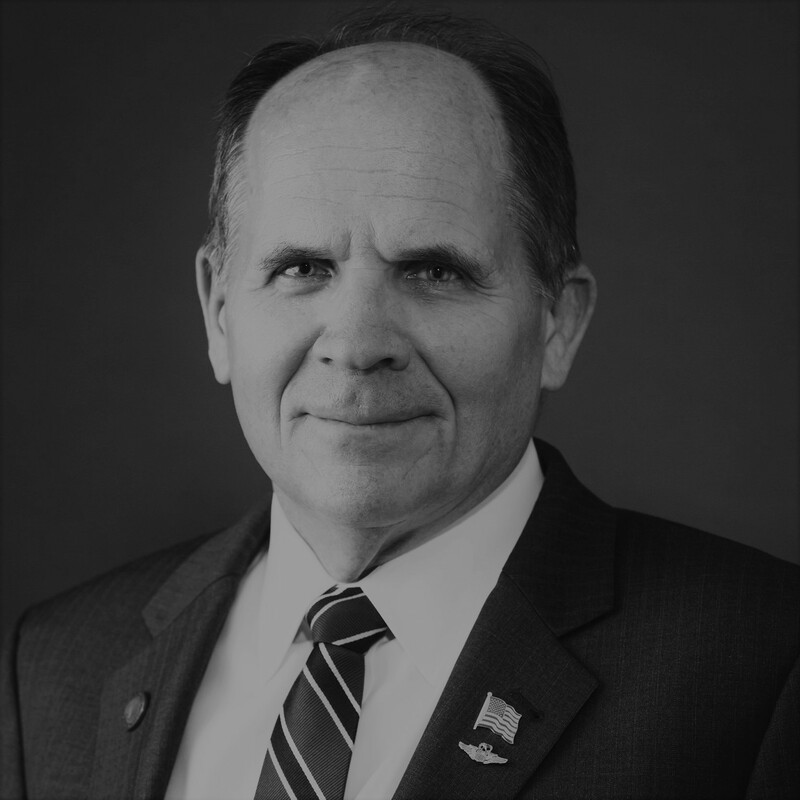 Since his transition to industry in 1996, Mike has held several positions of ever increasing responsibility and leadership. From program manager to VP of business development to VP and general manager of a start-up company from an international corporation, Mike brings dedication, loyalty and professionalism to every project, no matter how big or small. Mike’s expertise and military experience as both a Soldier and an Airman helps industry understand how best to work with the various Air Force Major Commands (MAJCOM’s), including the Air National Guard and Air Force Reserve, by providing guidance for strategic initiatives, market entry analysis, mergers and acquisitions, business strategy, capture and program development. 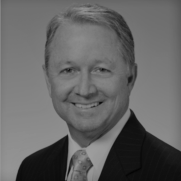 Scott Hooper is an established leader and executive in sales and business development with over 15 years of award-winning accomplishments in sales management, marketing, new product launch, new market penetration, and client & partner management. 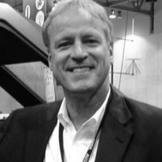 Scott’s expertise is in the military modeling and simulation market.